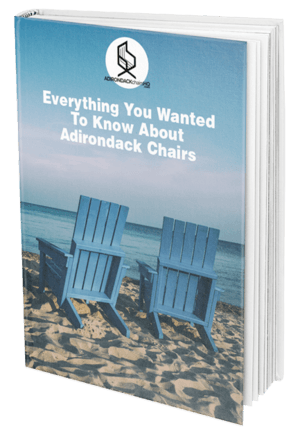 Outdoor elements such as the sun and the rain all work together to weaken the integrity of your patio furniture. It is often a big hassle to have to bring everything inside when no one is using the furniture, just to have to take it out again a day or two later. 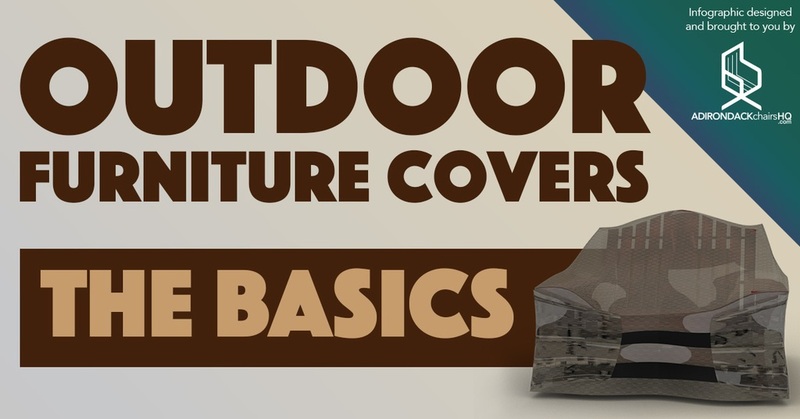 Outdoor furniture covers offer the best solution allowing you to leave your furniture outside while preserving your finish and extending the life of your patio furniture. Here are the basics of what you need to know before choosing the cover that suits your needs.